Being an expert locksmith, we can easily help if you're locked out of your car or truck. However, we also specialize key replacement services, including smart key programming. There are many additional auto and motorcycle locksmith services we provide, just visit our automotive section for a full list. Need a locksmith for your home or business? We can provide the most common services, such as lockouts and rekeying, but that's not all we do. Beyond the basics, we provide provide a slew of services for increased security. 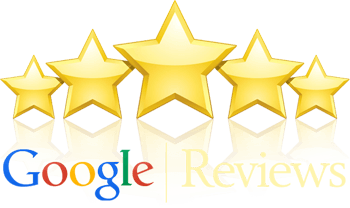 Take a moment to view our complete list of residential/commercial services. Cheap Lock & Key is a family owned and operated business. The founder, Mike Widlak, has a long background as a locksmith starting with his family's roots, which reaches back to the mid 1980's. 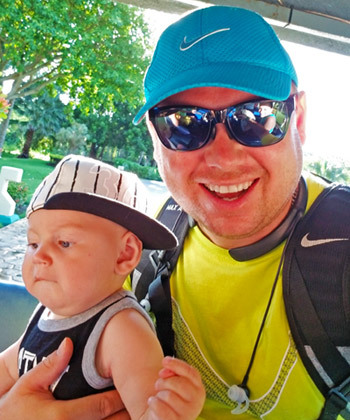 Mike is also a family man himself and when not delivering the best locksmith service in Tampa, he enjoys traveling and spending as much time with is wife and son as he can. Delivering the best service for the best price is what we do. We always travel to our customers. 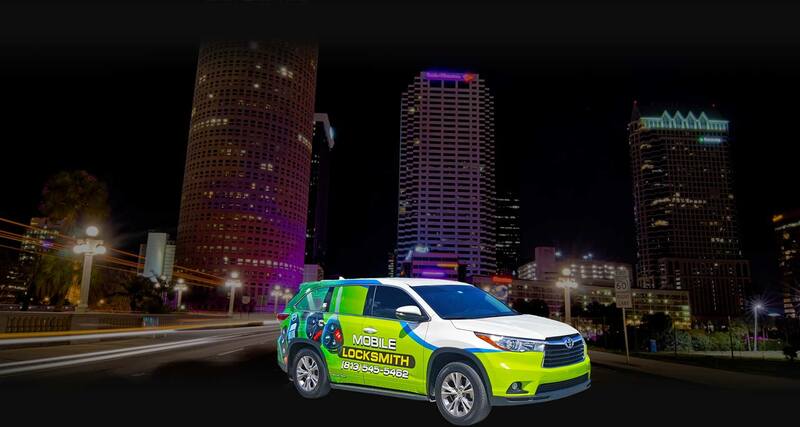 Our locksmith service area includes the Greater Tampa, FL area, most of Hillsborough County and some of Pasco County. See below for a full list of areas served. If you are unsure if we service your area, just give us a call at (813) 545-5462 and we'll let you know!